The Kit House, located on Easton Road, was one of the First in the Township to have Electricity. Charles and Elizabeth Murray owned a dairy farm on Warrington Hill. Because of the bad economy in 1920, they sold most of the farm to the Warrington Quarry. The Murray’s semi-retired from dairy farming in the late 1920’s. They built the house now standing at 1450 Easton Road on the remaining piece of farmland. The home was a pre-packaged house produced by the Aladdin Company of Bay City, Michigan, one of America’s most long-lived manufacturers of mail order “Kit Homes”. It was one of the seven major firms that provided these houses in the first four decades of the 20th century. Aladdin was the first company to offer a true “Kit” house with precut numbered pieces. They published a hundred page, hard cover, and full color catalog in 1916. In the period from 1910 to 1940, Aladdin offered over 450 different models. The Easton Road house is a Craftsman style home. Murray’s “Kit” was delivered to Doylestown in a railroad boxcar with each piece of the house numbered. Luther Nash, a Doylestown Contractor, assembled it. The house was originally not intended to be electrified, but electric power was being introduced to Warrington as the house was being assembled so the Murray’s connected. 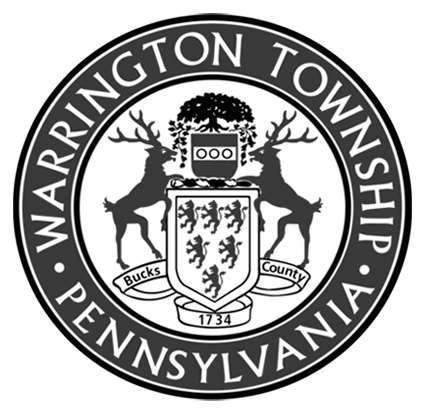 Thus, 1450 Easton Road was one of the first houses in Warrington to have electricity. The house has remained within the family. The present owner, Frank Shelly, is the great-grandson of Charles and Elizabeth Murray.